The project was delivered by VISION in a turn-key system comprising a new 138 kV “main bar and transfer” arrangement, consisting of two line input modules and a tie module, as well as the disassembly, assembly and construction of a section of transmission line in 138 kV Taquara – Osório 2. It is an important substation that connects transmission lines, wind farms and other substations in the region. 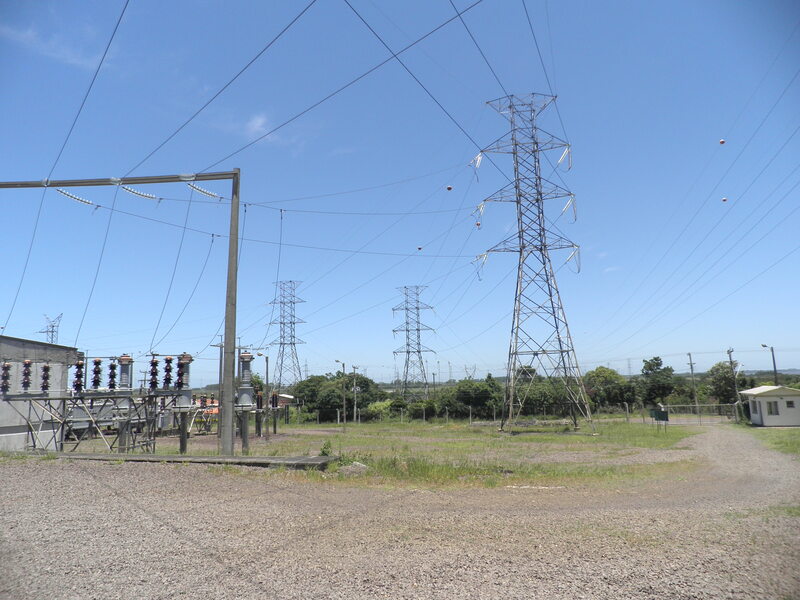 The increase allowed the increase of reliability in the supply of energy to the municipality of Osório, benefiting approximately 50,000 inhabitants, as well as the municipalities of Taquara and Palmares due to the interconnections with the existing substations in these places.